Alex’s practice includes drafting and prosecuting domestic and international patent applications in the chemical and electromechanical arts, including vapor and aerosol generation and dispensing, radiopharmaceutical production, particle detection, nuclear reactor systems, organic memory devices and semiconductor processing. 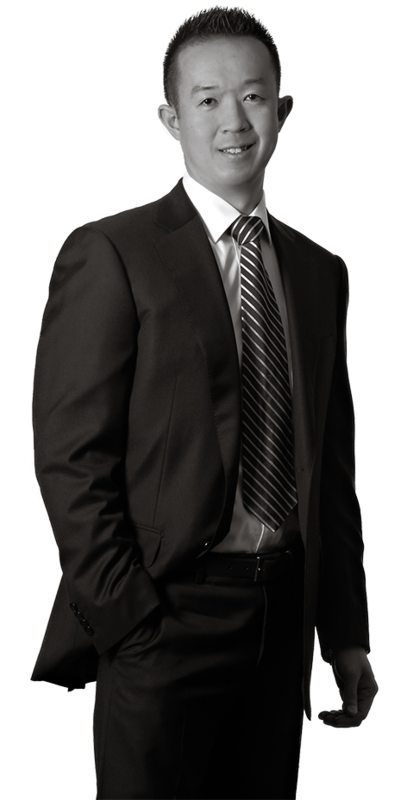 Alex is also involved in due diligence and prepares opinions regarding patentability, validity, non-infringement and freedom to operate. With over a decade of intellectual property law experience, Alex’s creative problem-solving skills have allowed him to deliver impactful legal counsel pertaining to patent portfolio management and analytics. Alex’s clients appreciate his absolute commitment to being responsive and to meeting deadlines. Alex’s colleagues appreciate his dedication to diligence and high level of organization. While attending Georgia Tech, Alex worked as a Co-op Engineer at Riverwood International, where he was involved with the optimization of pulp and paper processes. Alex also served as a Co-op Engineer at Ethicon, a Johnson & Johnson company, where he was involved with medical suture manufacturing. Alex’s experience in industry before becoming a lawyer has helped him to better serve his clients. Alex knows, from practical experience, how businesses and specific industries operate. As a result, he is more equipped to assist in the development of workable solutions, processes and procedures going forward.